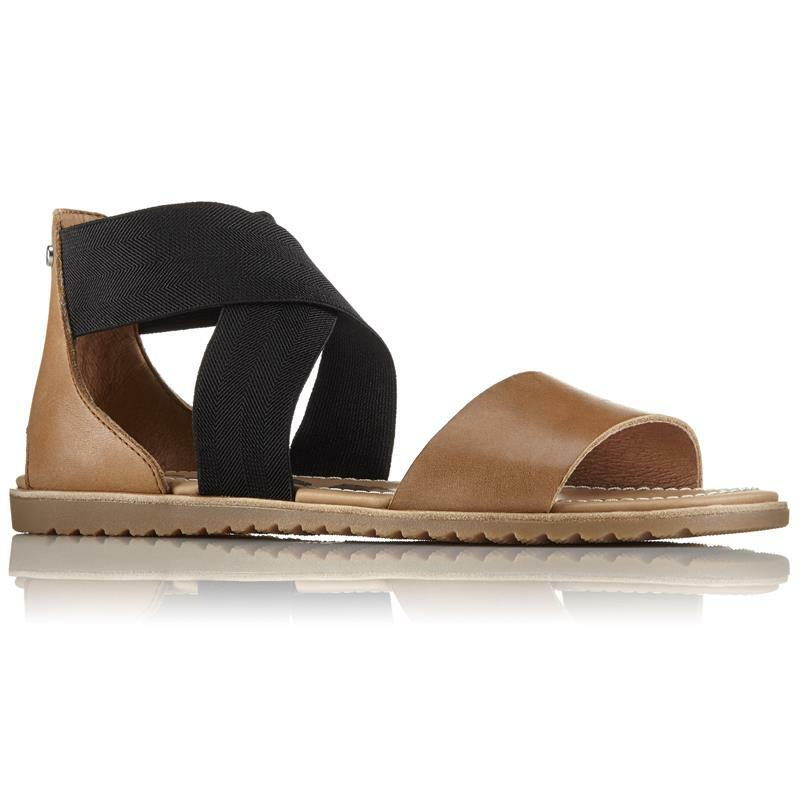 A sporty sandal perfect for warm-weather days, the Sorel® Ella is a must-have this season. Crafted of soft full-grain leather, stretch gore straps, and a molded rubber outsole, Ella is comfortable and elegant enough to wear all day long. 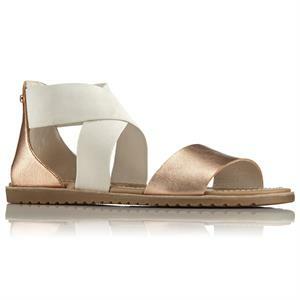 You’ll fall in love.A sporty sandal perfect for warm-weather days, the Ella is a must-have this season. Crafted of soft full-grain leather, stretch gore straps, and a molded rubber outsole, Ella is comfortable and elegant enough to wear all day long. You’ll fall in love. UPPER: Full grain leather upper. Gore stretch straps.